Tom Watson brought Ryan to the club after working with him at Filton High School. Ryan showed immediately that he would be a talent and was soon performing and winning . He was soon working with athletes of a high standard at the Bath HPC under the guidance of Malcolm Arnold. In 2004 as a Senior Boy he took the English Schools 100m Gold medal at Gateshead. 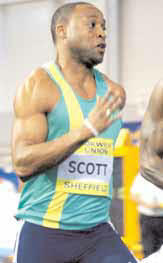 In February 2005 he took Midland U20 Gold in the 200m Indoor. 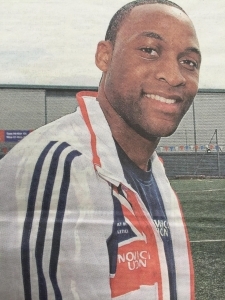 National honours came in 2006 when selected for Junior team in Germany and then in August 2006 he was included on the World Junior Championships 4x100m relay squad in Beijing. 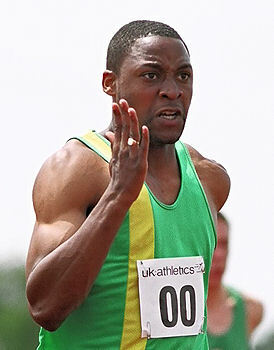 In the semi-final he ran the first leg to ensure the team progressed to the final and although not selected for the final he received a Bronze medal as part of the squad. The club awarded him Honorary Life Membership for his achievement at the 2006 AGM and Awards evening. 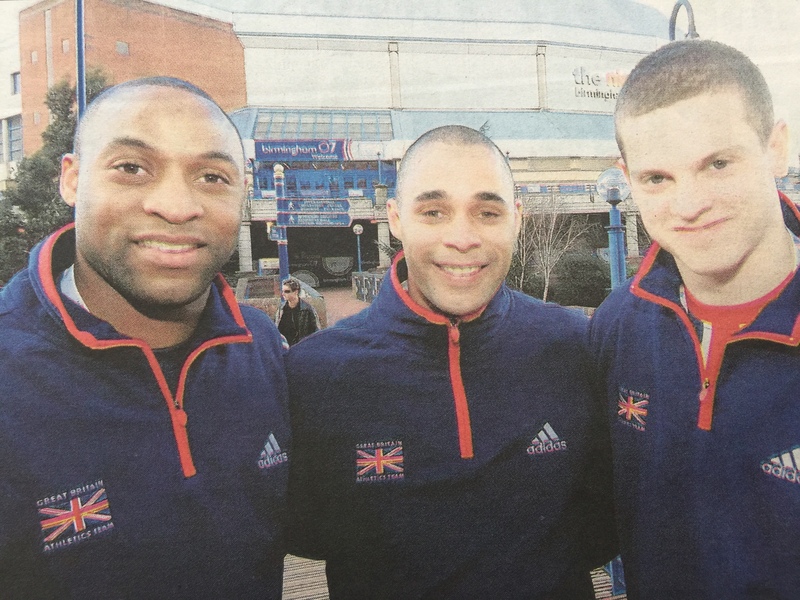 Ryan continued his progress in 2007 when he took the Silver medal behind Craig Pickering his training partner at the European Trials and AAA’s Indoor Championships over 60m and was selected for GB at the European Indoor Champs in Birmingham. In the champs he progressed to the final, improving his PB on the way, but was unfortunately disqualified for a false start in the final. After a couple of years competing for one of the bigger London Clubs under the Higher Competition rule Ryan left the club in 2009 to switch his allegiance. 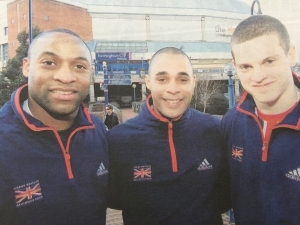 In the 2010 Delhi Commonwealth Games Ryan won a Gold medal as the leg one 4 x 100m relay runner for the English Team. 100M M20 10.7s 01/01/2004 ? 200M M20 21.23s 01/01/2004 ?